The 2014 Northview Marching Band is 170+ members strong. The band competes in 5 competitions this year working towards a place in the state finals completion held at Ford Field each year. 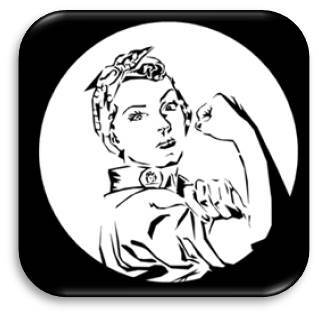 This year's marching band show is called "Rosie, We can do it" The show portrays the point in which women entered the industry of manufacturing during the WWII. Where before the war the majority of women were typical house wives. When the men were called to war they shed their skirts and rolled up their sleeves to help support the war by working manufacturing jobs making and providing materials needed by the war effort. We hope you also enjoy being part of the celebration as they welcome home their soldiers.